Trimming claws is a difficult task, even if you have a top of the line device. Ancol Ergo Nail Clippers will deliver a clean cut with the smallest amount of pressure. Because they are designed for cats and small dogs, they differ slightly to your typical dog claw clippers by having a smaller blade. This, however, allows you to have more control over the positioning, which leaves less room for error. I own both a Husky and a little Jack Russell. While these clippers aren't big or resilient enough to cut through the thick, dense claws of my Husky, they are perfect for the terrier. My Jack Russell hates to be groomed due to an incident involving a split claw many years ago. Now he gets very nervous when his claws need a trim. Fortunately, with the help of these clippers, the process is a little more bearable, as once they're in place, it's all over in seconds. Since I've been using them, he's calmed down significantly. Designed for cats, but work fine with small dogs as well. Easy to use scissor handle. Curved stainless steel edges that deliver a clean cut. Rounded edges for extra safety. Available in packs of 2, 3, 4, 6, 10 or 12. Due to the light weight (59 grams) and scissor-like grip, the Ancol Ergo Nail Clippers are very easy to handle. They are ideal when you have to restrain a small, fidgeting dog while undertaking the process. Additionally, the rounded edges have been a blessing. God only knows how many times I would have cut myself if it weren't for them! The Ancol Ergo Nail Clippers, while perfect for small dogs, will NOT cut through dense claws. If you even attempt it you'll probably split them, which could cause a great deal of pain. If you own two or more dogs that are different sizes and breeds (like myself), then you will need different clippers for each of them. These clippers are perfect for apprehensive beginners who are new to claw trimming. The scissor mechanism is easy-to-use and will allow you to trim with precision accuracy. In addition, the rounded edges will protect you and your dog if they get a little jumpy and distressed. 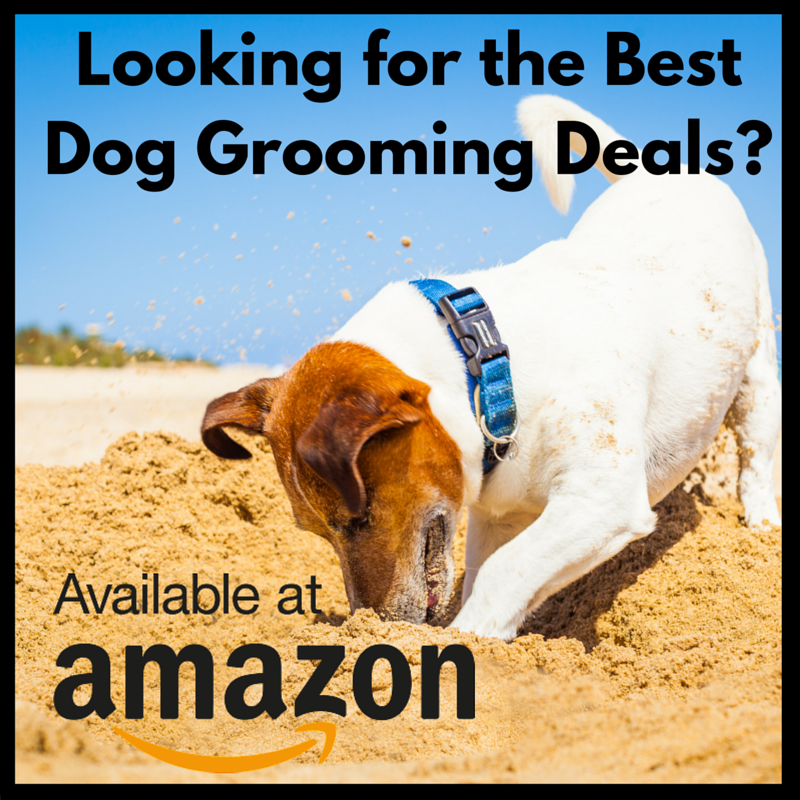 At only £3.95 per clipper, and with the option to buy multi-packs, they are excellent value for money, especially if you're a professional groomer who goes through a lot. Reviews of other dog grooming scissors here.